Each of these booklets deals with a product we sell, and explores both new and old techniques for using. All are well illustrated with samples and examples to give a good idea of what end results can be achieved. 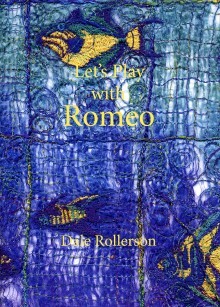 Latest in the series is on the creative use of Romeo dissolvable film. Postage rates on a single booklet are $2.00 within Australia and $3.00 to all other destinations. The ideas book for using this wonderful dissolvable film. Lots of informative photographs for inspiration, 18 pages. The ideas book for using this wonderful fabric. Choose from Sari Ribbon and/or Sari Ribbon Single Colours. 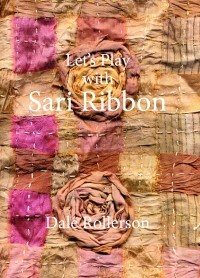 Silk Sari Ribbon Hand Dyed Themes are not included in this deal. 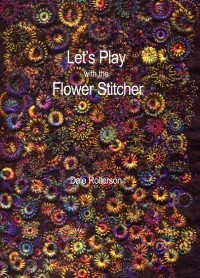 All you need to know about using the flower stitch foot. 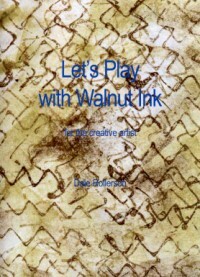 Lots of illustrations, 18 pages. Booklet plus the four 'Opulent' or the four 'Illuminations' variegated rayons. Booklet plus Flower Stitcher Foot plus the four 'Opulent' or the four 'Illuminations' variegated Victory Threads as used in the booklet illustrations.